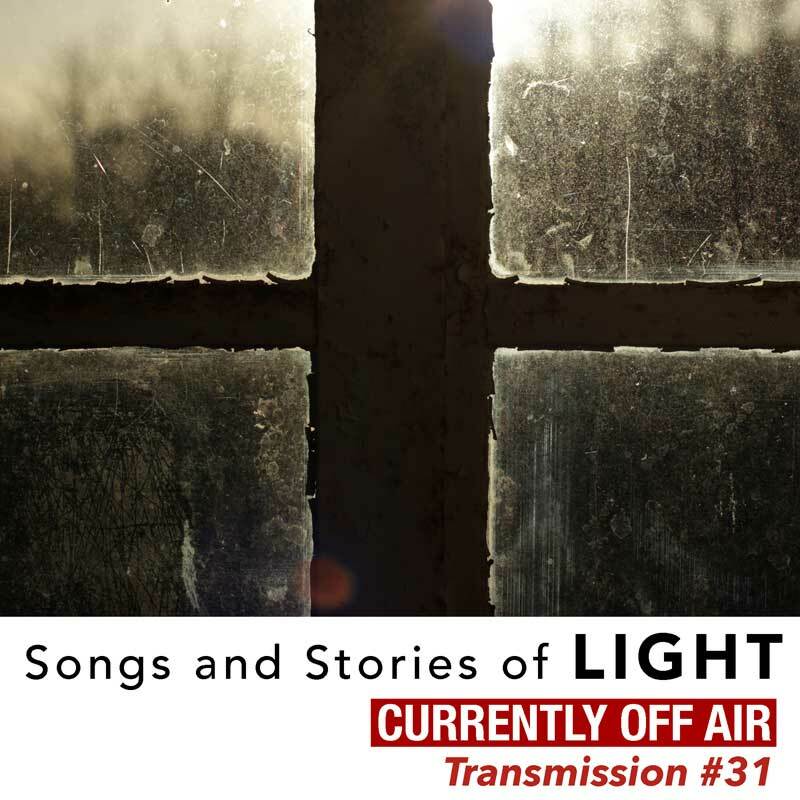 To mark this month’s changing of the clocks, signalling the arrival of British Summer time, this is a re-transmission of songs and stories about Light Answering the questions: Why do we change the clocks? How does blue light help old ladies mow the lawn? What happens when the shipping forecast goes wrong? Spoken contributions from Tom Waits, Charles Bukowski, Ken Nordine, Chris in the morning, Dylan Thomas and Marilyn Monroe. Featuring stories and poems from The Karavan Ensemble show ‘Anima’. Originally broadcast on Radio Reverb 97.2FM, Brighton on 10th April 2013.